Benson’s Heating & Air Conditioning promises customer service that exceeds the expectations of Cairo, GA residents. Call us now at: 850-562-3132. We’d love the opportunity to earn your business as we have with your neighbors in Cairo, GA.
can't beat same day service on Christmas Eve! Thanks Benson Team! I like the way the technician, Curt was very knowledgable and detected the problem right away. He explained everything thoroughly not only to me but took the time to explain it to my husband on the phone as well. He was also very accommodating to my schedule. He was very easy to work with. Peformed a winter tune up on a American standard heat pump in Cairo. The system is working properly at this time. Tallahassee heating and air conditioning. I reprogrammed a Honeywell 5000 thermostat. 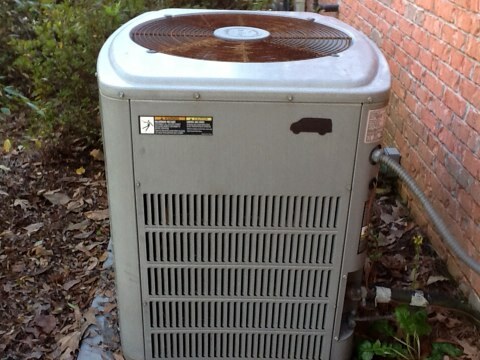 Preformed maintenance tune up on American Standard air conditioner system. 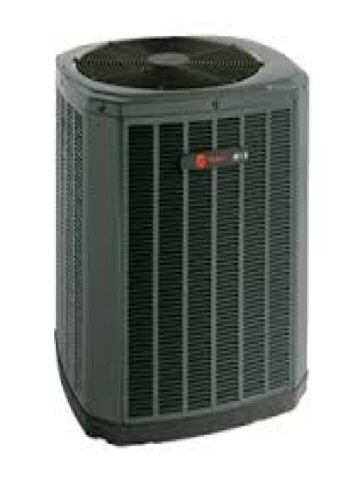 Completed maintenance on TRANE unit and installed hard start. 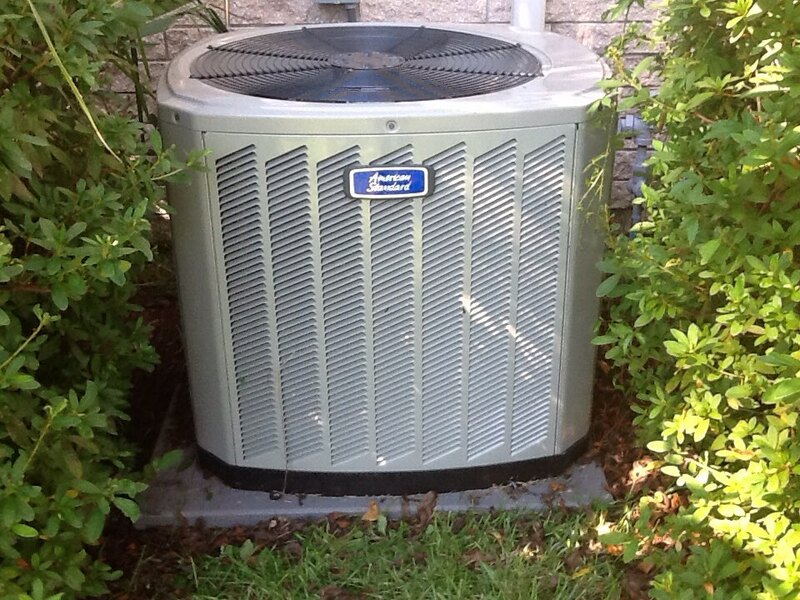 Installed condensor motor and capacitor for TRANE unit. Performed a duct inspection and heat tune up.